This month, my Parenting on the Plains column in the Auburn-Opelika Parents magazine focuses specifically on how to make time-out work for you. If you’ve ever tried time-out and didn’t think it worked or if you’ve never even given it a whirl, then this article is for you! Since this week in the Focused Moms Challenge we’re all being reminded to be more intentional about our parenting, I thought it would be a great time for a time-out refresher. 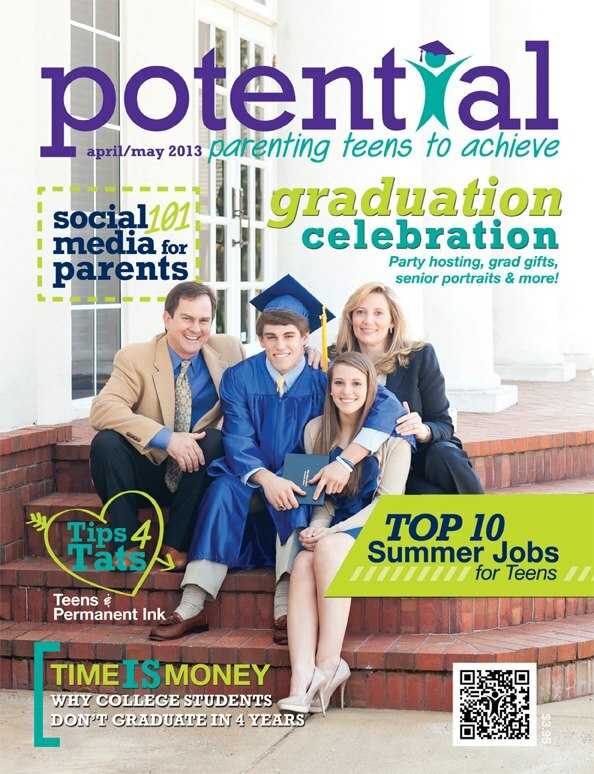 How To Make Time Out Work For You is available online or in the Auburn-Opelika Parents magazine.